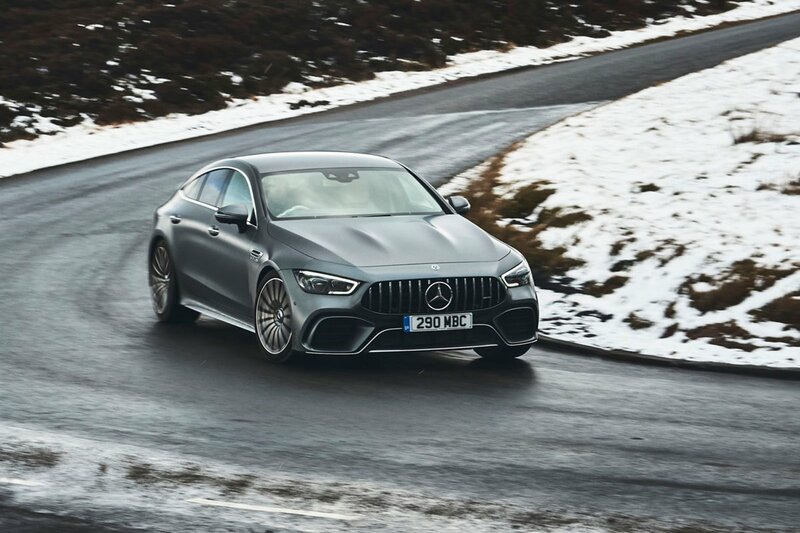 Mercedes-AMG GT 4-door Running Costs, MPG, Economy, Reliability, Safety | What Car? The 577bhp GT 63 version of the car is priced to compete directly with the Panamera Turbo, with the top-of-the-range, 630bhp GT 63 S competing directly with the Panamera Turbo S E-Hybrid. Neither GT 63 is cheap, but you certainly get plenty of equipment for your money. Of course, with a 4.0-litre twin-turbo V8 under the bonnet, the GT is a thirsty beast. The regular model has a combined fuel economy figure of 25.2mpg while the S manages 25mpg. If you really enjoy yourself, it’s easily possible to half that figure. Naturally, the CO2 emissions are on the heavy side, too. The S produces 257g/km with the less powerful GT marginally better at 256g/km. 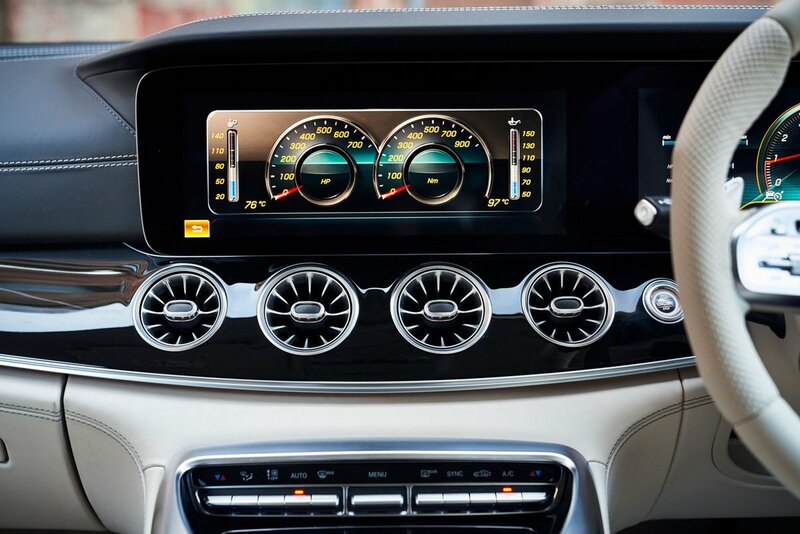 All GTs get a collision warning with automatic emergency braking, lane keep assist, an attention monitor and blind spot assist. 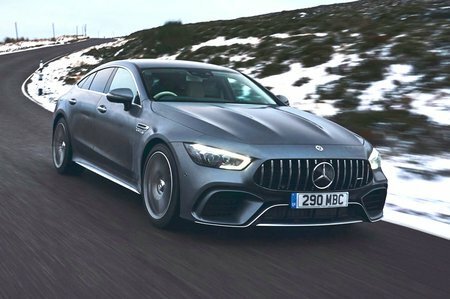 AMG’s first standalone four-seat grand tourer has considerable pace and poised handling, but practicality and desirability let it down a little.